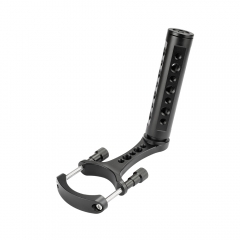 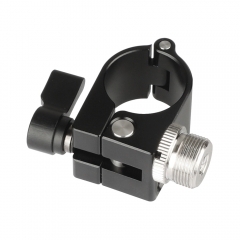 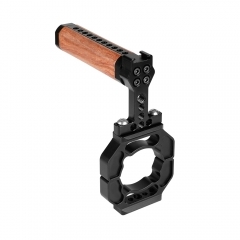 The Single Rod Clamp is used for clamping onto the top handlebar of the DJI Ronin & Freely MOVI Pro Stabilizers. 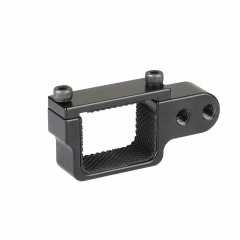 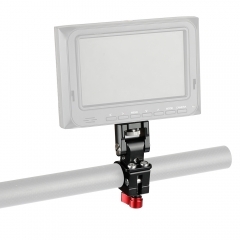 It comes with four 1/4"-20 and a 3/8"-16 threaded holes to attach an extra monitor or other accessories according to your requirements. 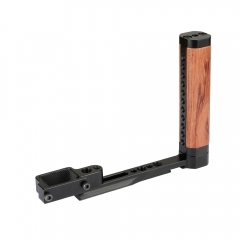 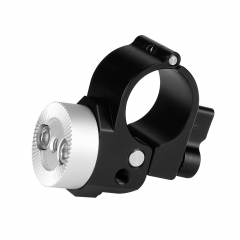 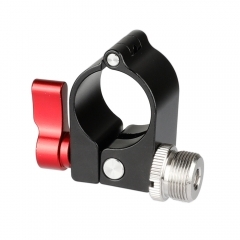 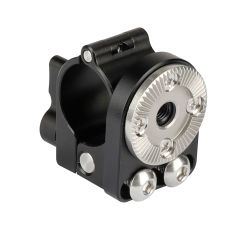 It is compatible with all rods from 29.9mm to 30.5mm.